Big Apple Greeters is a volunteer organization that connects New York City visitors with knowledgeable residents who will show them around and help get them oriented to the city. Visitors can suggest neighborhoods they’re interested in visiting and any special interests they might have. Greeter visits last two to four hours. It’s suggested that you plan your Greeter visit for the first day or two of your stay in the city because the Greeter can provide tips on finding your way around the city that will prove useful for the remainder of your stay. You can request a Greeter through the Big Apple Greeters website. 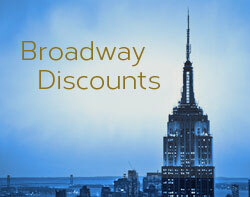 Submit your request at 3 – 4 week prior to your arrival in New York City. The Big Apple Greeter website suggests submitting your request as early as possible to increase your likelihood of getting a Greeter (there are sometime more requests than available Greeter volunteers, so not all Greeter requests get filled). 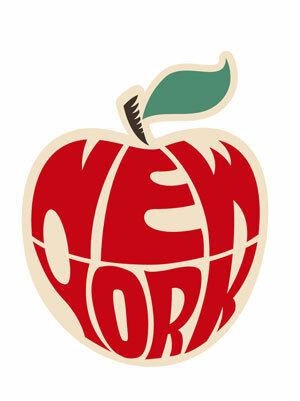 The Big Apple Greeter service is free and they have a no tipping policy. 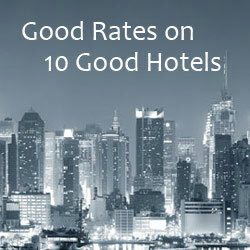 The only requirement is that visitors stay for a minimum of two nights within the five boroughs of New York City. If you’re happy with the service and would like to provide financial support to the not-for-profit Big Apple Greeter organization, there’s a donation form on their website. See TripAdvisor comments from people who have used the Big Apple Greeter service.